The ankle joint allows the up and down movement of your foot. 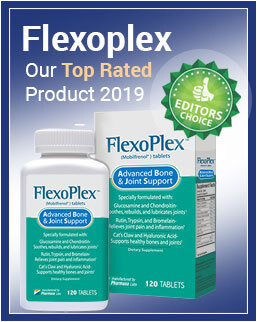 This joint works hard to bear your weight and enable ease of movement. Just like other parts of your body, the ankle is also prone to pain. Sometimes we know the cause of pain e.g. after falling down. In other instances, we feel pain for prolonged period but don’t know what caused it. This post discusses pain affecting this joint. Keep reading to find out more about causes, symptoms, treatment options, and more. What are the Symptoms of Ankle Pain? Symptoms of pain in the ankle can range in intensity from mild to severe. In some cases, pain can come and go while other people experience persistent pain in their ankle. Pain in your ankle can be a result of many different causes including injuries to the ankle joint, ligaments, or tendons. An ankle sprain is the most common cause of pain in this area; it is an injury to the ligaments (tough bands of tissue) that surround and connect the bones of the leg to your foot. The injury occurs when the foot suddenly rolls or twists, thus forcing the ankle out of its normal position. An ankle sprain is indicated by stiffness, skin discoloration, tenderness, swelling, bruising, and other symptoms. Achilles tendinitis is defined as an overuse injury of the Achilles tendon, the band of tissue connecting calf muscles at the back of the lower leg to your heel bone. This type of injury usually occurs in runners who have suddenly increased the duration or intensity of their runs. Dislocation occurs when a bone slips out of a joint. 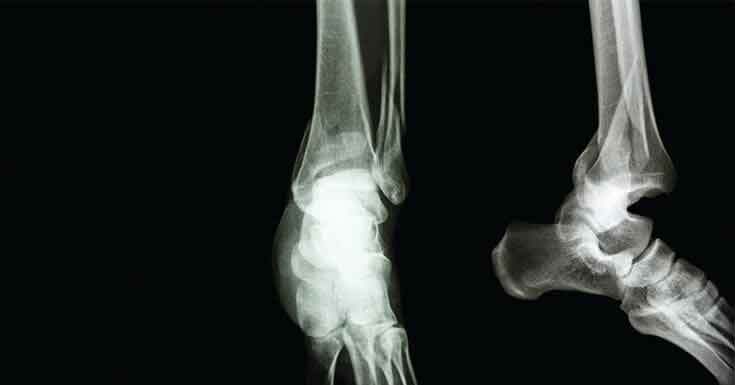 You can dislocate any joint in your body, including ankle. Generally, the injury occurs when a joint experiences an unexpected or unbalanced impact. Bear in mind that after joint dislocates, it may happen again in the future. This is a medical emergency, as well. 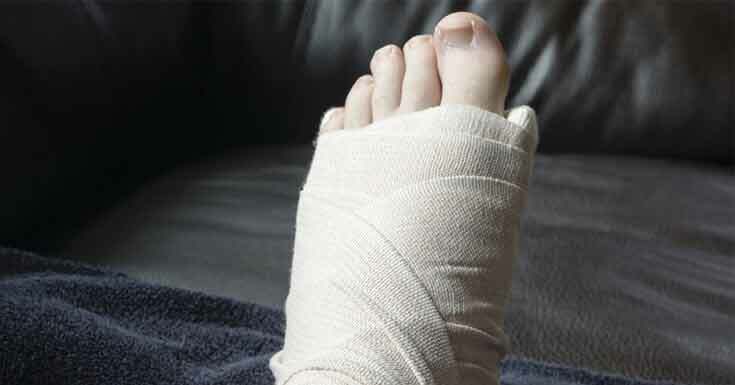 You may experience broken foot or ankle during a car crash or from a fall or any other type of accident. The seriousness of fracture varies from tiny cracks in a person’s bones to breaks that pierce the skin. This is a medical emergency. Urgent care is required. Gout is a common type of arthritis and yet another source of ankle pain. The condition is characterized by sudden, severe pain attacks, redness, and tenderness in joints. While in most cases gout affects big toe, it can also develop in other joints in your body with emphasis on feet and ankles. Yes, having flat feet can also induce pain in your ankle joint. Basically, if you have flat feet, your feet don’t have a normal arch when you are standing. As a result, you can experience pain and discomfort when doing an extensive physical activity, or even when you’re standing for a few hours. It is not uncommon for persons with flat feet to feel pain in lower legs and ankles. You should never ignore the pain in your ankle and hope it will go away on its own, particularly if the pain comes and goes and doesn’t allow you to walk or do some other types of physical activity properly. After diagnosing the problem that causes pain in your ankle, your doctor will recommend adequate treatment. The treatment options depend on your condition and cause of pain. It is highly important to adhere to the recommended treatment. Whenever you make a movement, you activate the ankle joint. Injuries, fractures, dislocations, and different health conditions can induce pain and discomfort in your ankles. Instead of ignoring pain, schedule an appointment and see your doctor. Follow doctor’s orders and give a chance to self-measures to alleviate the pain.